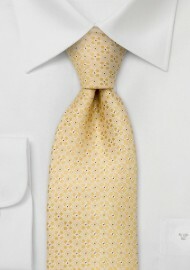 Extra long designer tie by Chevalier. 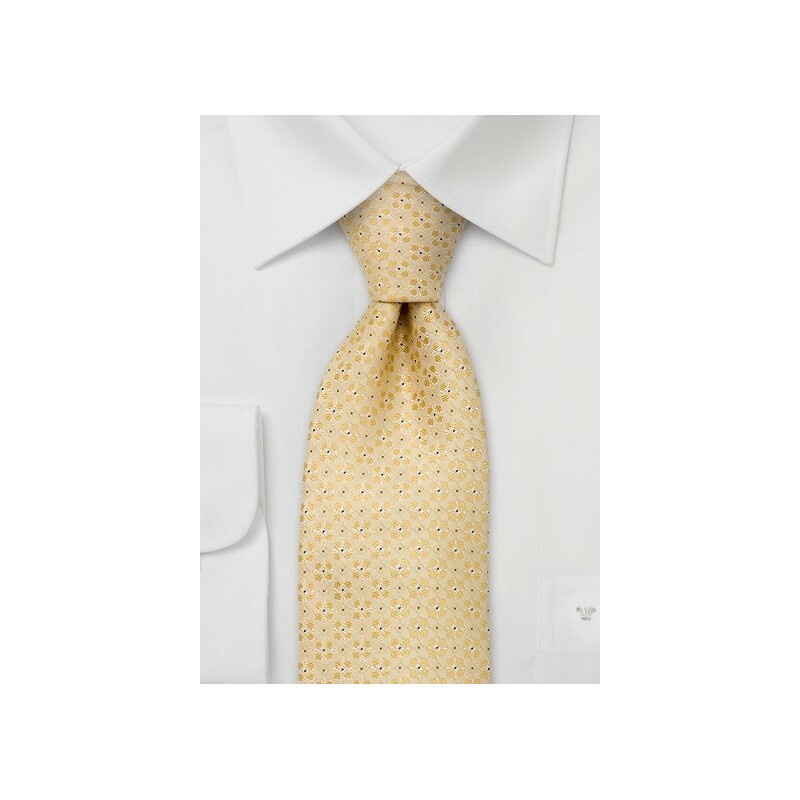 An intricate floral pattern is Jacquard woven into the fabric of this tie. Handmade silk tie. Length: 61", Width: 3.25"